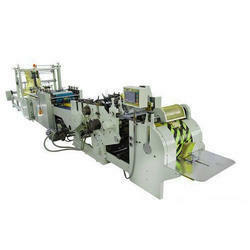 We have marked a distinct and dynamic position in the market by offering Paper Bag Making Machinery etc. Paper bags are made at least partially from recycled paper or fiber. Research from MSNBC shows that most paper bags contain at least 35 percent recycled material, but many companies use much more than that. Once discarded, they can also be recycled again, while plastic bags cannot be recycled or many factories don't accept them because they can clog machines and complicate the recycling process. You can even tear paper bags into small pieces and add them to your compost pile. 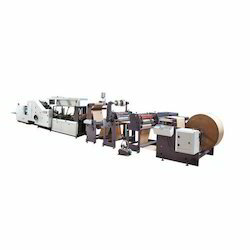 We are a leading firm offering Rotogravure Printing Machine, Gravure Press, BOPP Tape Printing Machine , Fabric Printing Machine & Paper Cone Printing Machine to our clients. 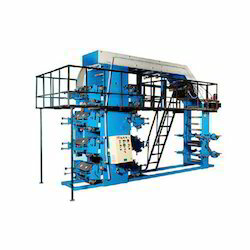 These machines are manufactured using high quality raw inputs and latest and modern technologies, in strict adherence with the global quality principles and guidelines. 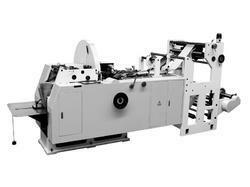 We are one of the leading manufacturers of 4 Colour Flexographic Printing Machine. 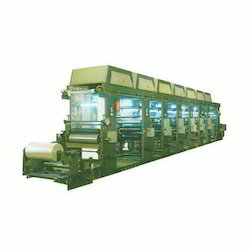 We are one of the leading manufacturers of Paper Carry Bag Making Machines and Paper Bag Making Machine etc. 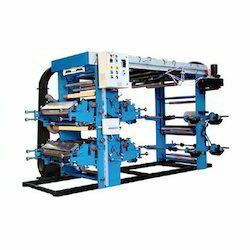 We, Mohindra Engineering Company, established in the year 1990 at New Delhi, are one of the topmost manufacturer and exporter of Paper Bag Making Machine, Flexo Printing Machine, Rotogravure Printing Machine, Flexographic Printing Machine and Paper Cup Printing Machine etc. 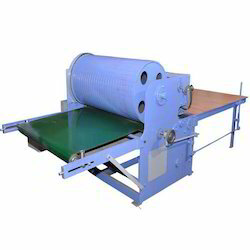 The stainless steel and other basic materials, which are used in the manufacturing of these products, are sourced from certified vendors of the industry, to ensure high standards of quality. Since the inception of our company, we, Mohindra Engineering Company, have been supported by a team of skilled professionals, which is trained at regular intervals of time. 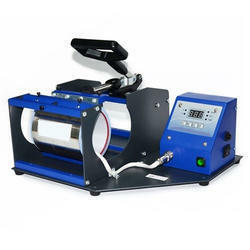 They work in close coordination with each other to ensure a hassle-free working environment.